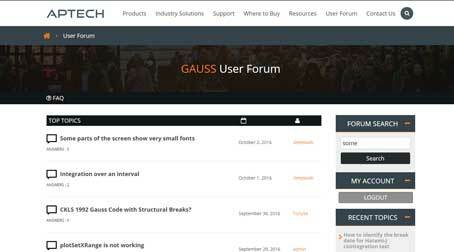 GAUSS offers a complete set of tools for data organization, analysis, and presentation. Survey data, cross-sectional data, and large panel data are easily managed using a number of conditional data selection and sorting tools. GAUSS’s matrix language, combined with its efficient computation methodology, makes large scale data analysis and modeling fast and easy to update. Regression analysis is made easy with an available full suite of pre-programmed discrete choice regression tools. Time Series MT includes techniques for panel series modeling including fixed effects models and random effects models.